Last week, Tomb Raider came back to the big screen with a full reboot of the film franchise. In collaboration with Square Enix and based on the 2013 video game, Tomb Raider stars Alicia Vikander in what will solidify a new age of Lara Croft. Both the film and game franchises will have been fully rebooted with a new reinvigorated energy that Square Enix will only continue to improve and deliver on. On top of the film release, the rebooted game franchise has just announced its latest Lara Croft adventure with Shadow of the Tomb Raider. Square Enix has received critical acclaim for their new Tomb Raider franchise. But this isn’t the only franchise that they have rebooted for the modern age. In honor of the new film reboot, USC Games takes a look at the hit reboot franchises of Square Enix and the success each has received. As per usual, Agent 47 sleuths his way, cold and calculated, through mission after mission of intense stealth action in the latest modern entry of the Hitman franchise. 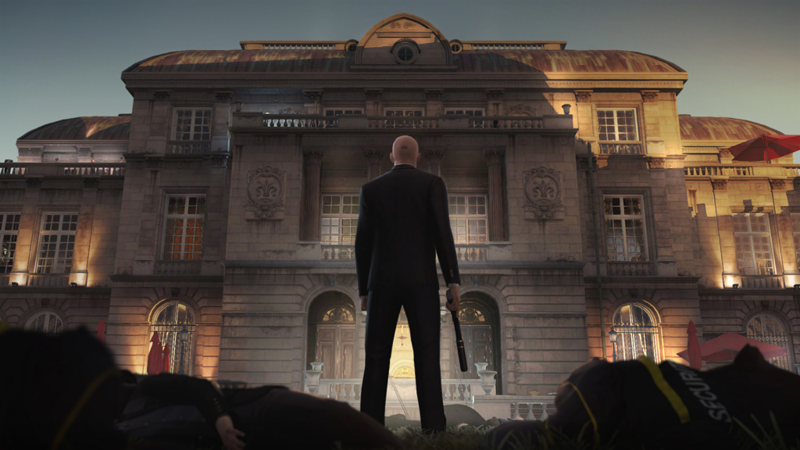 In 2016, IO Interactive promised a “true Hitman fantasy” wherein the player “[has] the power and intelligence of Agent 47,” the franchise protagonist. 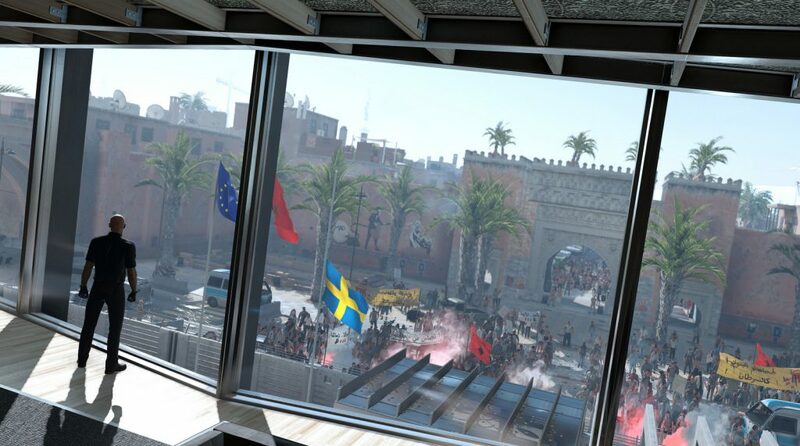 In a series of open world-like areas, players are able to hunt down and orchestrate the assassination of various targets in a variety of locales. Departing from traditional models of release, this game took on an episodic release similar to that of Telltale games in which the game was dolled out over a schedule of a few months. 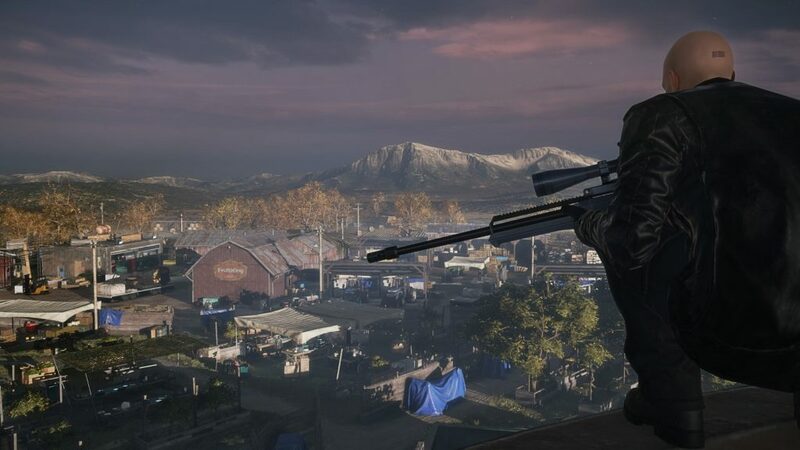 In addition, the game included various time-sensitive missions wherein new targets called “elusive targets” were released that have unique scenarios for players to learn and master. These features were meant to create a living, evolving world for players to study and approach with freedom and skill. These sandboxes were larger and more detailed than ever before with more ways to play and more targets to take down. 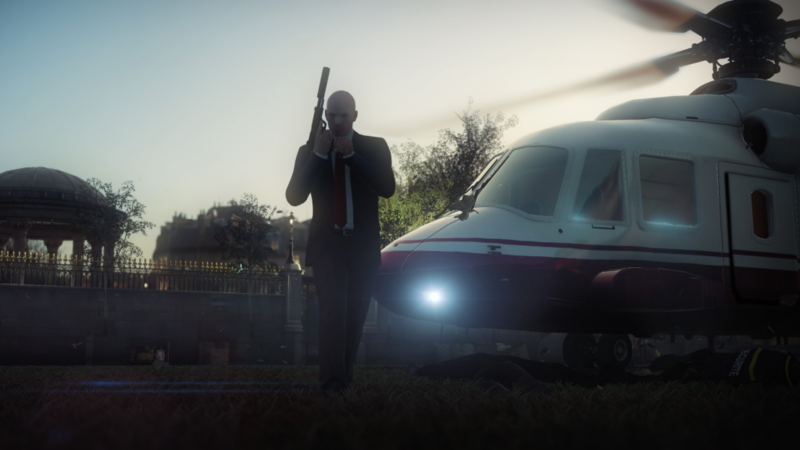 There was a large emphasis on the player embodying Agent 47 in the game. Because of this, the story is light, with each mission providing only a basic premise to set the stage. After that, it’s up to the player to take upon the multitude of options in each sandbox area to secure success. Each mission takes place in different locations around the world, forcing the player to adapt to each unique environment in order to succeed. One aspect of the game that added further depth was the AI system. The AI was touted as extremely advanced and reacted to player’s actions in real-time, pushing the player to dynamically find and exploit the system to their own advantage. During its initial reveal, critics were enamored with the promise of the project. Numerous critics remarked on a return to form for Hitman, who had in his previous title been backed against a wall narratively, and commercially forced to favor action over complexity. Part of the lack of complexity during the last game was due to the limitations of the then-current-gen consoles. 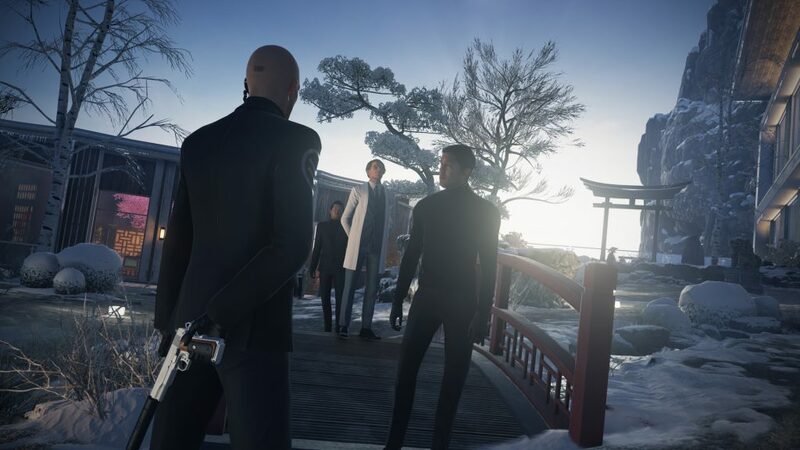 Thanks to the power of next-gen consoles, which are able to present bigger areas and more objects to play with, Hitman delivered with over 2 million players at the start of 2017. That total rose to 7 million players as of November 2017. “And these aren’t dormant players; these are highly engaged players in Hitman,” said Hakan Abrak, IO Interactive CEO. 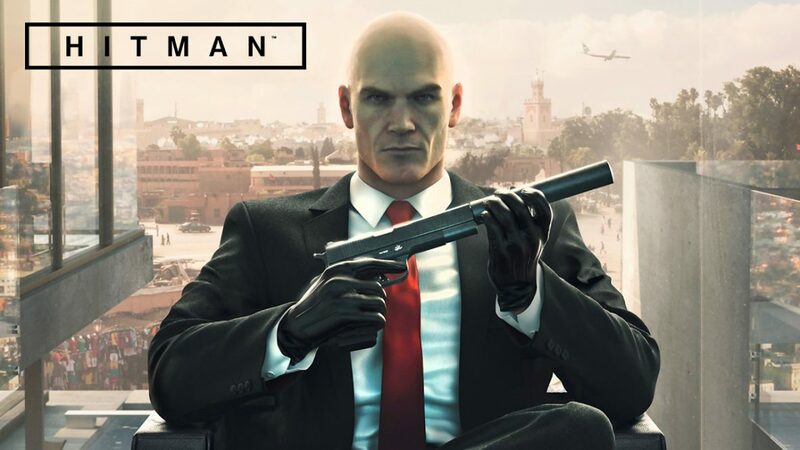 Hitman has succeeded not only as a game, but also while using an experimental release model that constantly evolves with new locations, missions, and hits dolled out over the year in episodes that have each received positive reviews. One of the highlight features of Hitman in its marketing campaign was how it offered no season pass. Season passes are a controversial DLC model for its arguably anti-consumer nature and has become common for many modern AAA titles in recent years. “It’s $60. No dollar more, no DLC or microtransactions or stuff like that. You will buy it, and you will have entertainment for a few months on top,” said Hannes Seifert, studio head. According to him, requiring the player to pay for extra content after release is the wrong approach to game releases. This experimental and pro-consumer strategy on top of a well-designed gameplay experience has brought great success to the Hitman reboot. Since the release of the game, IO Interactive has spun off from Square Enix as part of company restructuring and has become independent. 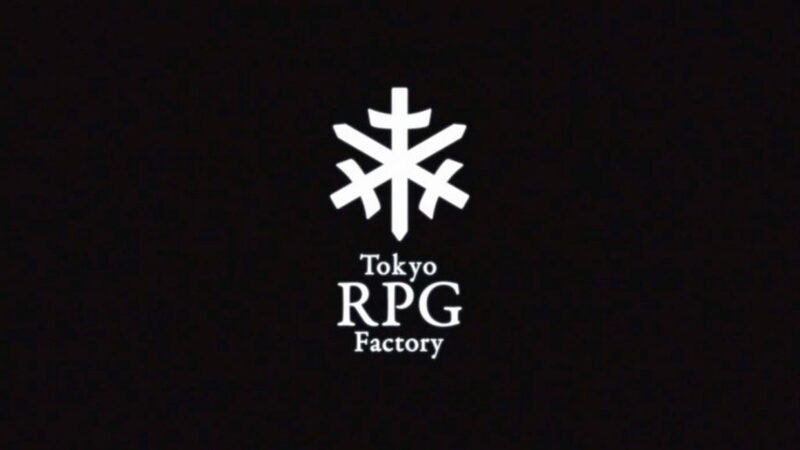 However, Square Enix also allowed the developer to take the IP with them to continue developing the franchise. Although they no longer work with the series now, Square Enix’s marketing strategy was pivotal in helping IO Interactive breath new life into the franchise. 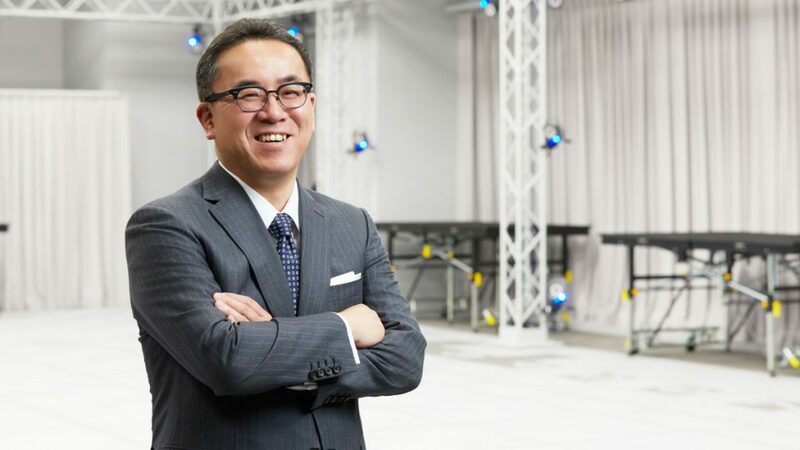 As for why the series was dropped despite its success, CEO Yosuke Matsuda revealed in an interview that with all of the things that Square Enix deals in at the moment, it came down to limitations on time and resources. They simply didn’t feel that they could sufficiently invest in Hitman to provide it with the attention it needed to continue to succeed, especially considering how much he personally loves the game. However, there is no doubt that Square Enix played a large role in the successful marketing of the reboot and USC Games looks forward to the next big moment for IO Interactive. We hope you have enjoyed our coverage of these great titles so far. And look forward to our coverage of Square Enix’s next great titles, Octopath Traveler and Kingdom Hearts 3 later this year!